Wayfarer is having a free lunch for our friends in the upstate area, This Monday – November 15th @ 11:30 at the Grille 33@ the Channel in Downtown Greenville. 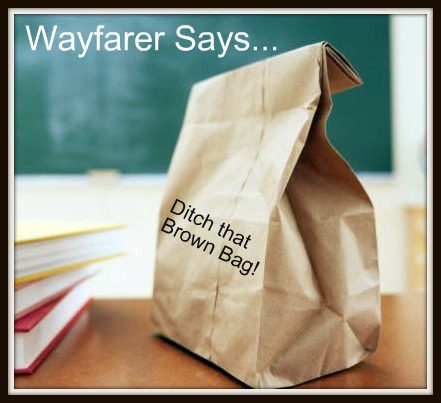 Wayfarer would love for you to join us as we let you know about all the latest resources available to your Youth Ministry. Don’t miss this opportunity to hear about Wayfarer, connect with other Youth Ministers and eat for FREE!!! Interested? Click here and go sign up! Swing near Columbus, OH and I GUARENTEE I’ll be there. I’ll bring my homies too!